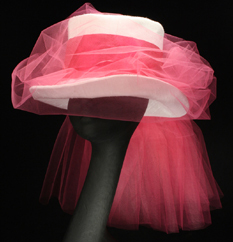 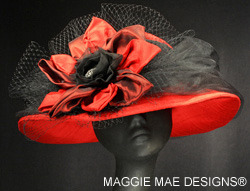 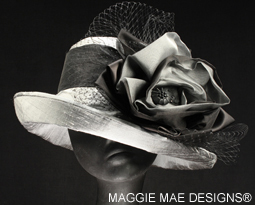 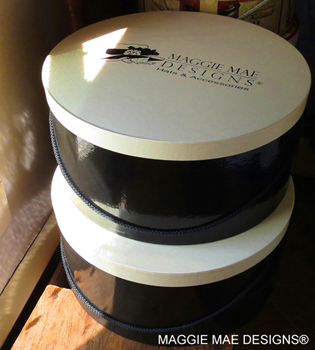 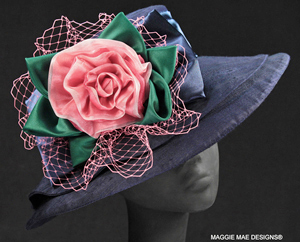 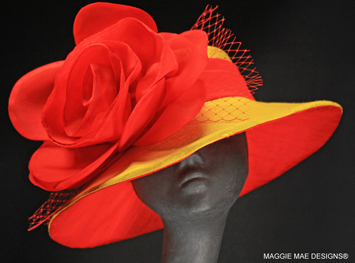 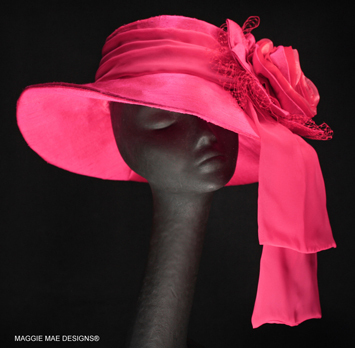 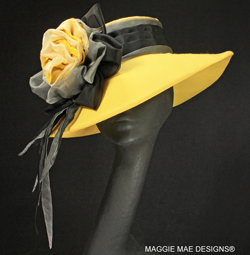 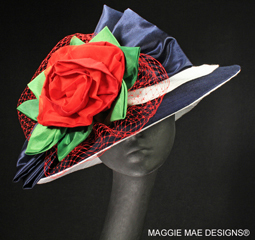 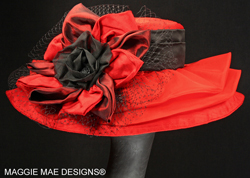 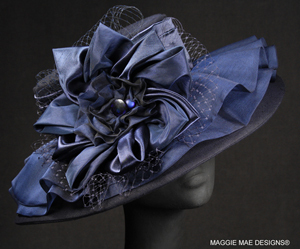 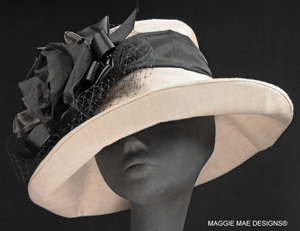 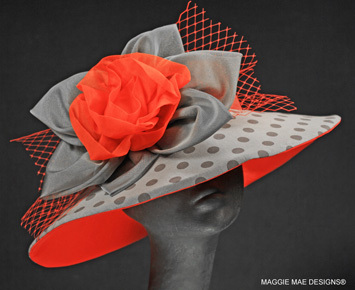 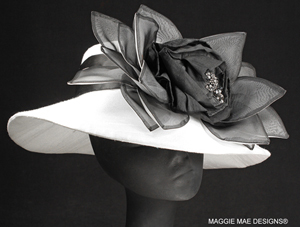 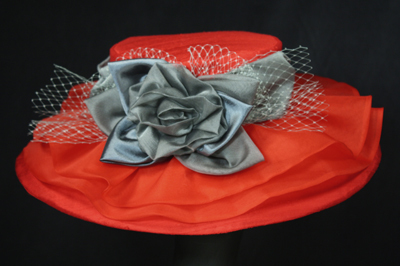 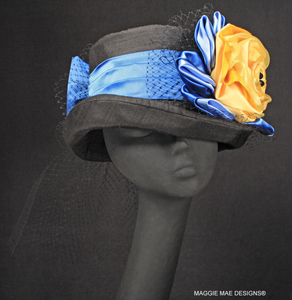 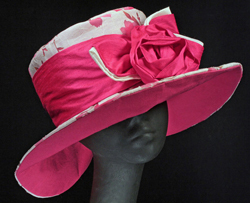 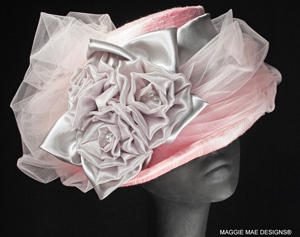 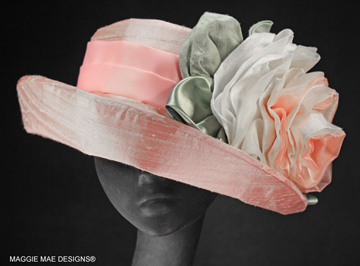 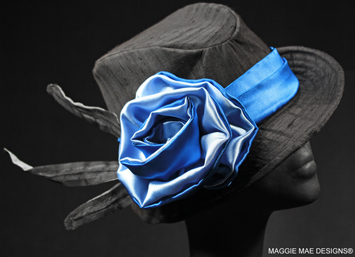 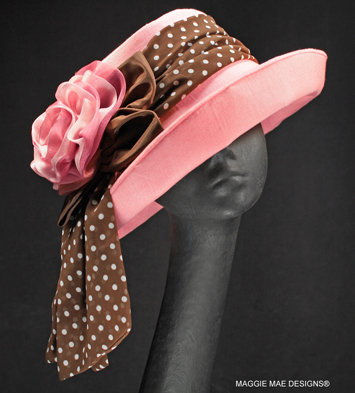 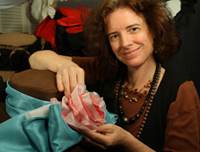 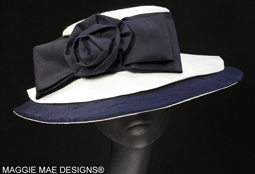 Welcome to Derby Hat Salon 3 featuring women's custom made medium brim hats created for the Kentucky Derby. 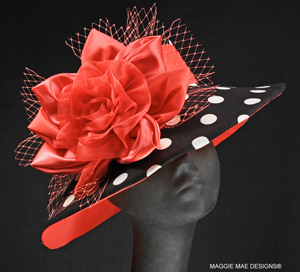 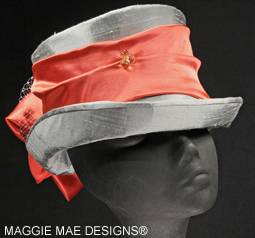 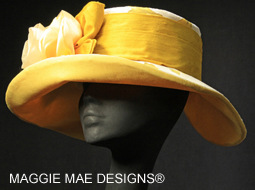 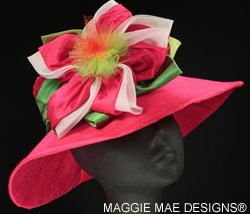 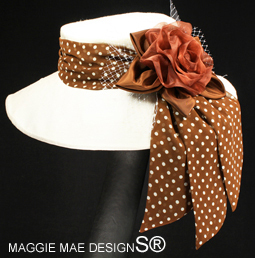 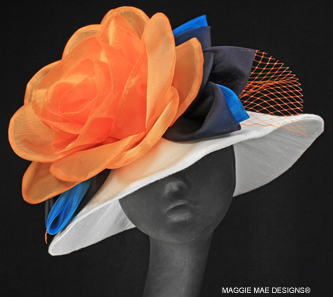 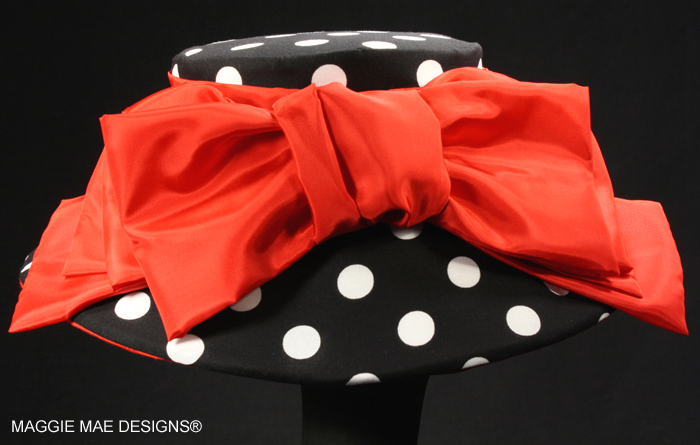 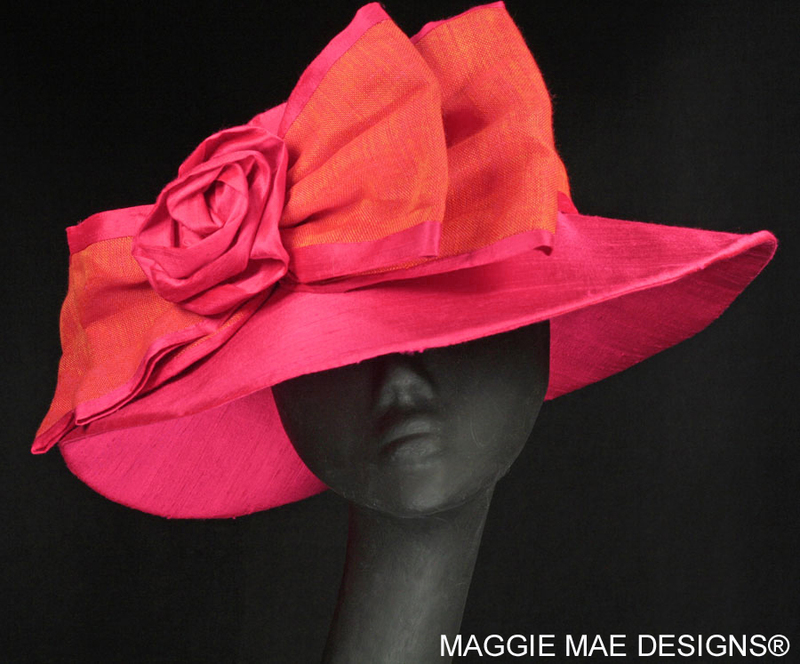 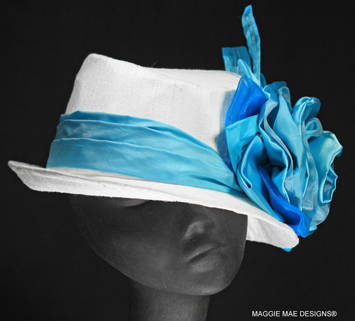 Perfect for making that big fashion statement at this year's Derby and Oaks races as well as the Preakness and Belmont Stakes! 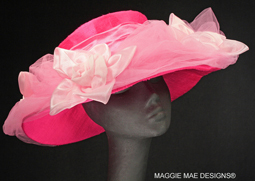 Click on the hat above for more information! 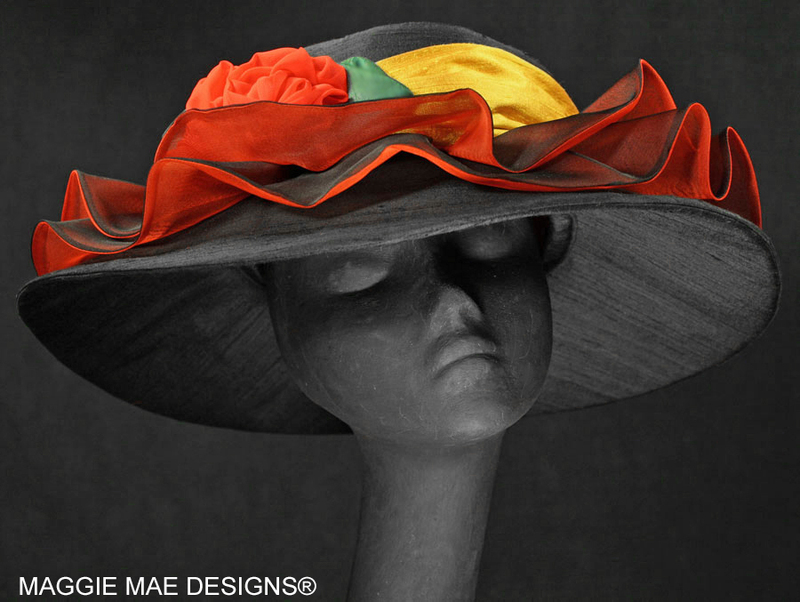 Click on the hat for more views!